CEI researcher teams are pushing the envelope on batteries that can store much more energy than current lithium-ion cells. The goal is to develop breakthrough, but low-cost, materials and battery designs that can fully utilize new high-performing materials. 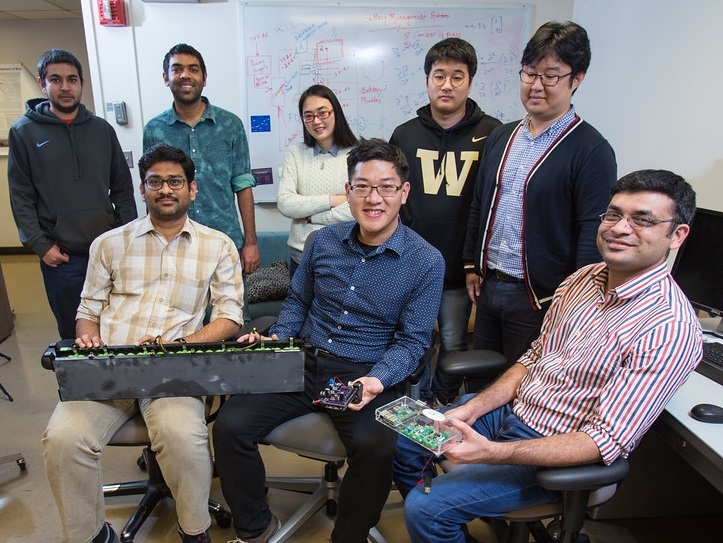 Our researchers are also exploring high-energy-density lithium-negative electrodes along with a variety of next-generation positive-electrode materials. Every advance in high-energy materials requires new knowledge and improvements in battery operations and control. Safely getting the longest life and highest performance out of each new material is a critical part of our research.